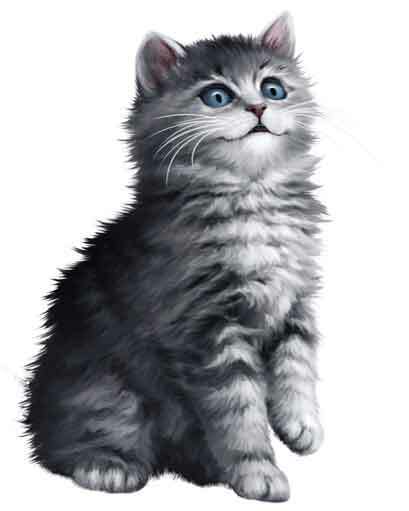 Meet “Kitten” from the “Kitten and Friends” storybook series. Purchasing an Aviva Gittle Publishing product does not increase your chances of winning. Must be age 18 or over to enter. 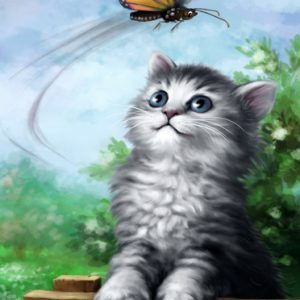 How to enter: In a comment in the Facebook contest announcement post, fill in the blanks in this sentence: “I named my cat _____________ because ____________” The comment with the most likes by the end of the contest period wins. The comment must be in English. Must have a US address to win a print book signed by the author. A winner outside the US will be gifted an eBook through Amazon. A valid email and Amazon account is required. Contest begins December 19, 2016 at the time the Facebook contest post is made available to the public and ends midnight, Central Standard Time (CST) December 31, 2016. Winner will be posted in the comments of the contest Facebook post by midnight CST, January 1, 2016. One print book signed by the author or one eBook will be awarded. (Print book for winner with a mailing address in the US; eBook for outside the US-must provide a valid email address and be able to accept an Amazon gift eBook). Winner will be posted in a comment in the Facebook Kitten Love Contest post on January 1, 2016. 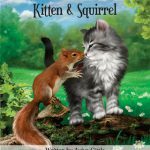 The winner will have until midnight CST January 4, 2016 to email Contest@GittlePublishing.com with the Subject “Kitten Love” to claim their prize. If the winner does not claim their prize, the person with the second highest likes on their comment will be announced in the same way. 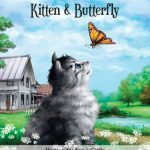 They will have until midnight CST, January 7, 2016 to claim their prize by sending an email with the Subject line “Kitten Love” to Contest@GittlePublishing.com. If that person does not claim their prize, no prizes will be awarded. 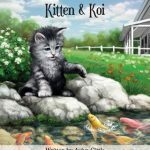 Winner can indicate which Kitten and Friends book they prefer: Kitten & Butterfly, Kitten & Koi, Kitten & Snake, Gatito y Mariposa, or Kitten and Squirrel. The print book may or may not be a “proof” (pre-production) copy of the book. 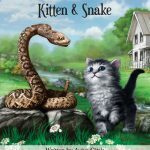 If the winner does not specify in the email which book they want, or if for any reason their preferred book is not available, another Kitten and Friends book will be selected by Aviva Gittle Publishing at their discretion. Should their be a tie (comments receiving the same number of likes), the earliest entry will be awarded the prize. The Sponsor of the Campaign is Aviva Gittle Publishing, 330 Rayford Road, 177, Spring, TX 77386, USA. The Campaign hosted by Aviva Gittle Publishing is in no way sponsored, endorsed, administered by, or associated with Facebook. Send a picture and I’ll post it!